Showcasing eclectic Brazilian food, Cabana is a buzzy Wembley retreat. Guests can tuck into delicious street food or flame-grilled skewers in the bright, rainbow-coloured interior, or head to the outdoor dining space in warmer weather. 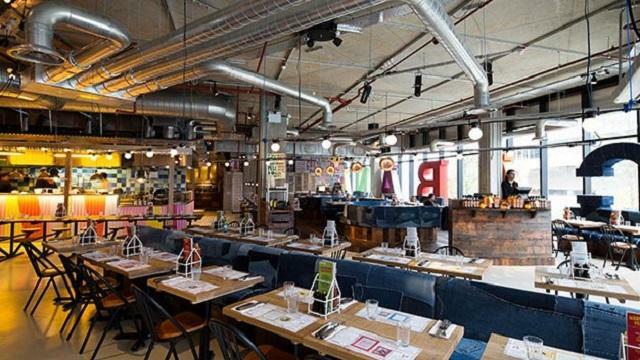 Is Cabana Brasilian Barbecue - Wembley your business?